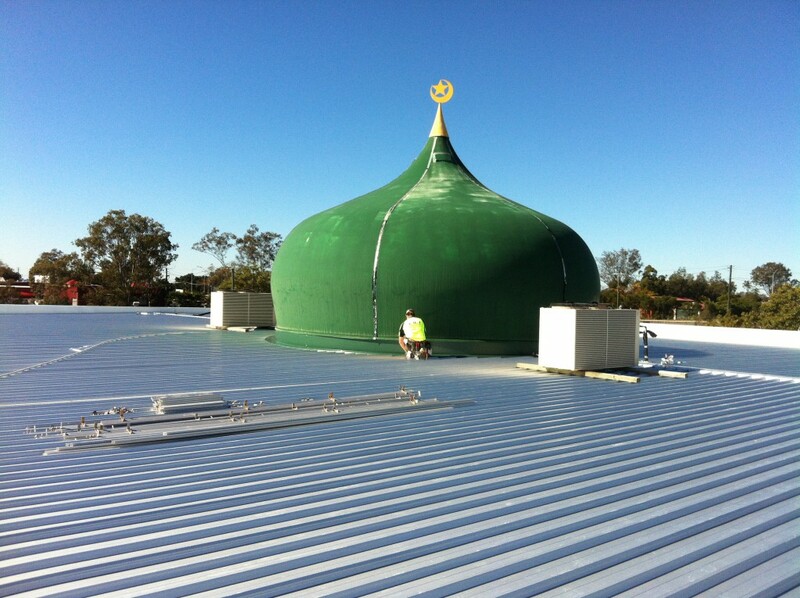 This commercial roof replacement was completed in early 2012. Rusted, worn out Zincalume roof sheeting was previously installed on this roof and A.M.J replaced the roof with brand new Bluescope Steel metal roof sheeting.  AMJ completed a roof replacement at our home. 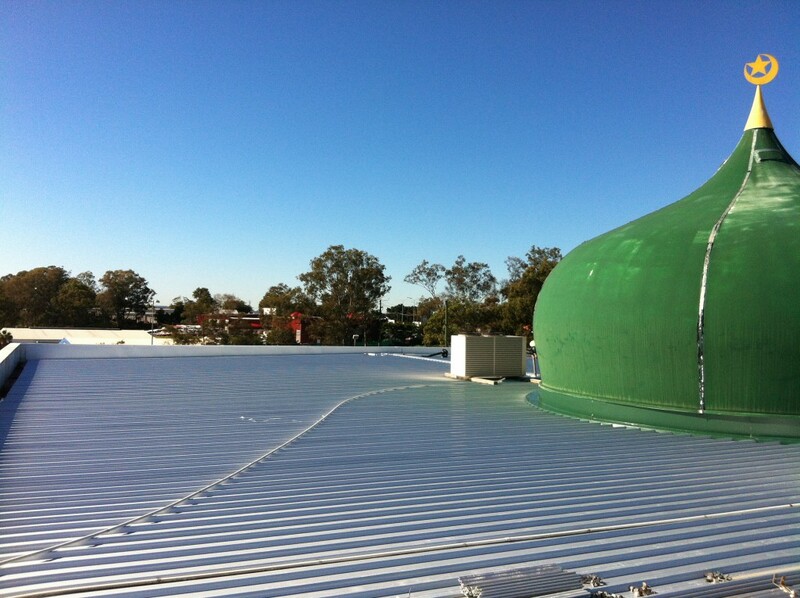 This involved removal of our old asbestos roof and replacing with a new colorbond roof, guttering and insulation. They also installed a new roof over our deck using insulated paneling.We were really happy with the end product and the care the AMJ team took in all their work. The team at AMJ kept us informed throughout the planning, the job was completed really quickly and I would recommend them to anyone. 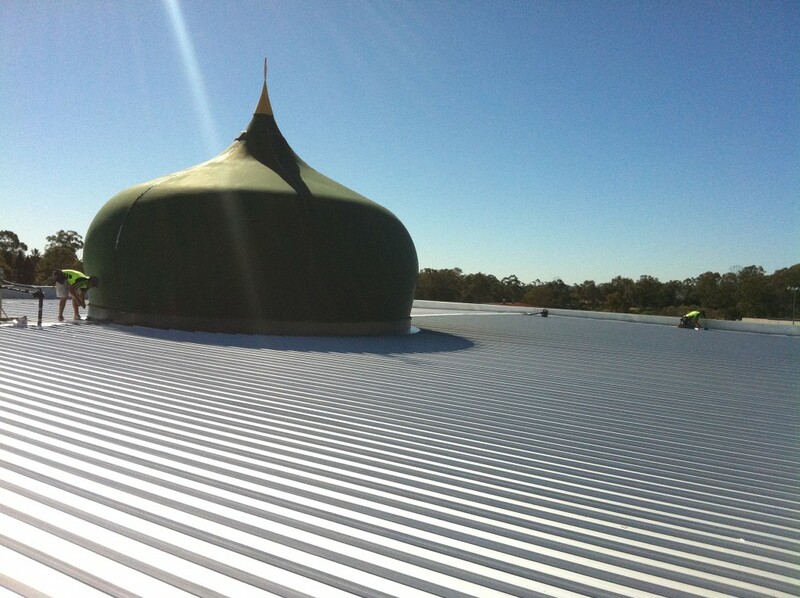 AMJ Metal Roofing replaced our terracotta tile roof with a new colorbond roof. Their detailed quote gave peace of mind during the entire process. AMJ covered every detail involved in carrying out this project. 5 star service throughout the entire AMJ team. 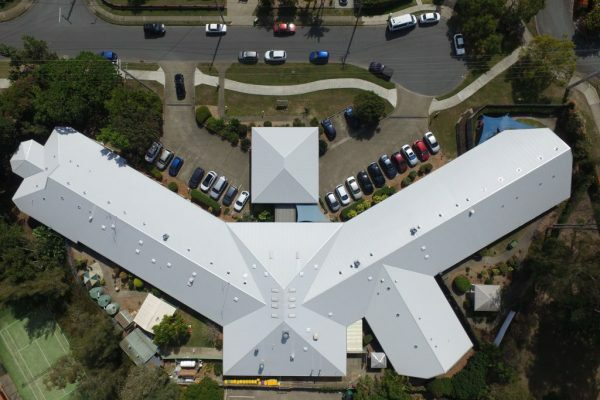 We love our new roof, thank you! These guys were very efficient with your paperwork & contract...great to deal with! We had had a number of people look at our (quite flat) roof over the years and your guys spent quite a while on the roof & said they knew what the problem was... The roof got tested with two big downpours - staff ready with buckets & sqeegees - we had no further leaks.3 works to describe AMJ? Efficient, competent, organized.You guys really know what youre doing...very well done! AMJ was a great company to deal with. 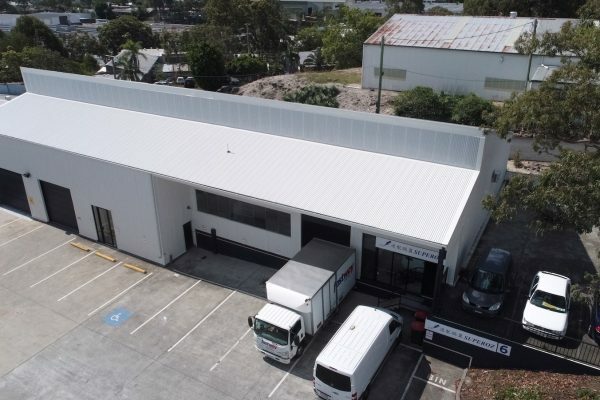 In 2011 I had the roof and guttering of my Sunnybank Hills property replaced by AMJ Metal Roofing. The new colour bond roof looked great and the job was completed with no disruption to our family and no rubbish left on site. The cost was very competitive. The roof withstood two severe hailstorms during the subsequent years with no damage or leaks.In 2017 I listed this property for sale and was required to supply a detailed independent building report which included an internal inspection of the roof. It was noted during this inspection that a small number of screws were not fixed properly into one of the batons. 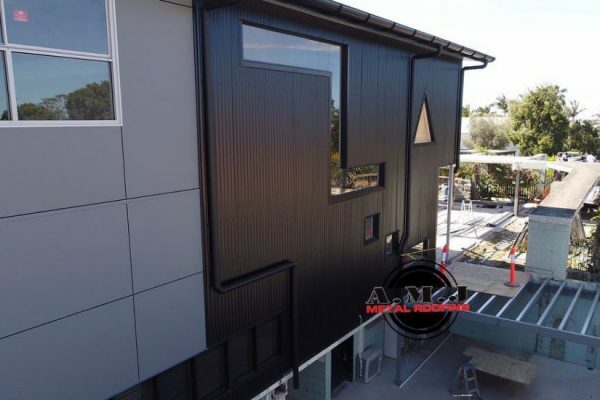 I rang AMJ Roofing and within 48 hours a company representative had come to the property, replaced the screws and provided certification for the work. I was very pleased with the service 6 years after the original job.